There can’t be many wine farms on the main street of a town, and one of the longest main streets in the country too. Laborie Wine Farm is situated on the east facing slopes of the iconic Paarl mountain and reaches down the Paarl’s Main Road. 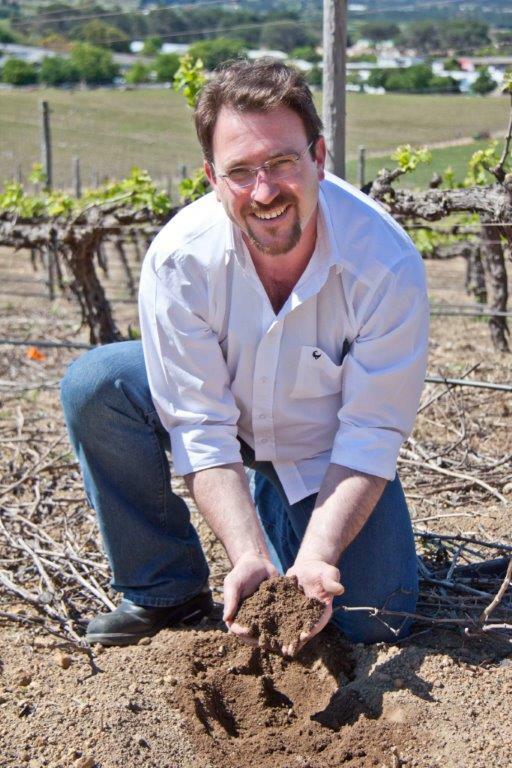 The Estate is home to tracts of indigenous fynbos and the accompanying small wild life which lives on the edges of the vineyards. 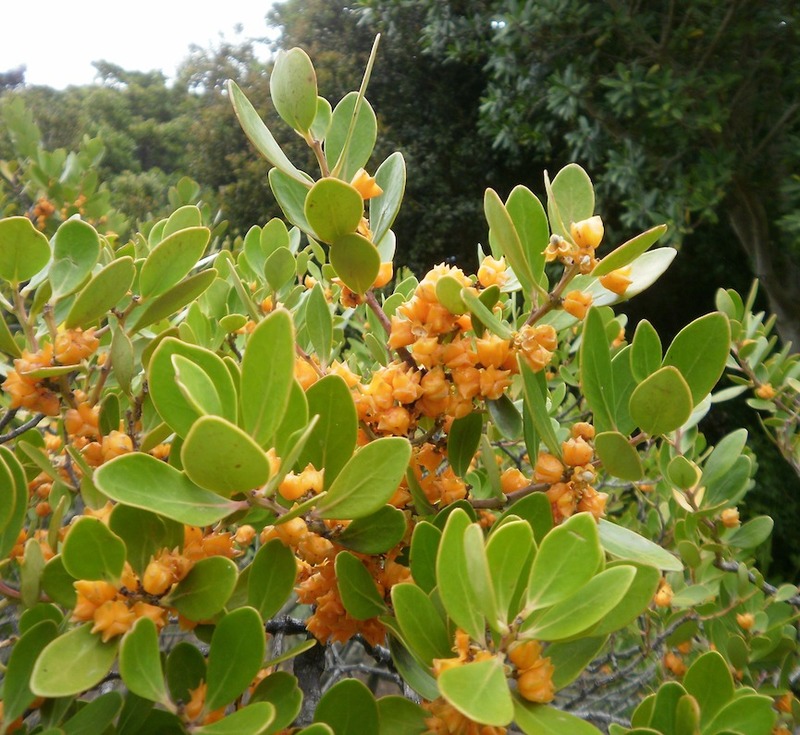 Wild Olives, Waboom Proteas and Candlewood Trees, Pterocelastrus tricuspidatus, so beloved of fruit eating birds. The Laborie Méthode Cap Classique Blanc de Blancs 2011 was born of a Warm summer which was dryer than usual. 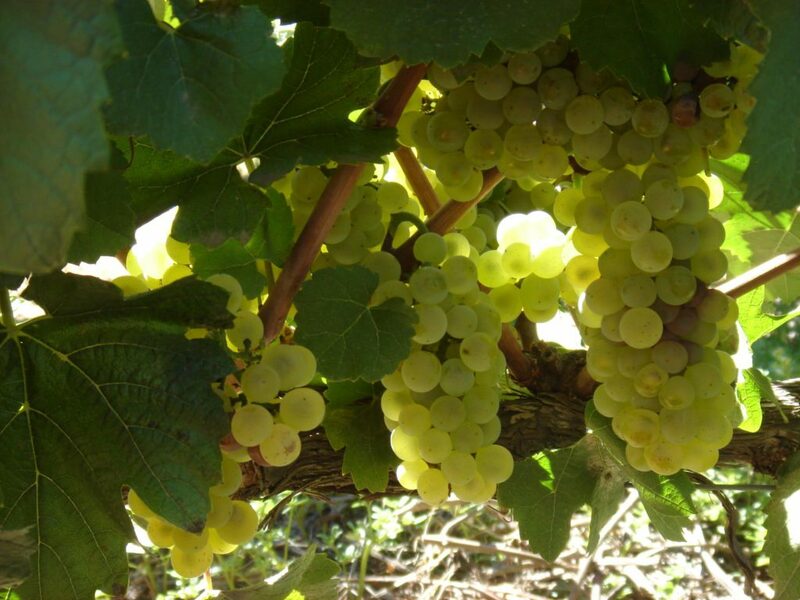 This led to lower yields with smaller bunches and concentrated flavours. Hand harvested at dawn, the Chardonnay grapes were whole bunch pressed and the free run juice only was used to make up the final blend of the base wine. Half of the Chardonnay grapes underwent malolactic fermentation before the second bottling with a shot of sugar and a special yeast. Closed with a crown cork, the wine lies down and undergoes a second fermentation in the bottle which forces the carbon dioxide gas released to be forced back into the wine creating the tiniest of bubbles referred to in the glass as the mousse. The wine lies on the lees for three years before being disgorged, corked, muzzled and labelled. Elegant label on a tradition Champagne shaped bottle. In the glass a pale golden yellow with myriad tiny bubbles rushing helter skelter to the rim where it forms a crown. Sweet tropical limes, Granny Smith apples and fresh baked hazelnut brioche. On entry, the wine is creamy, round, vibrantly bubbly and fills the palate. Citrus, green apple and marzipan notes follow in the crisp fresh ending, the flavour of which wanes gently. Don’t keep this for a special occasion, use it as a mid-morning refresher to help you through the Sunday papers. Excellent as an aperitif to waken the appetite before a meal. One usually thinks of oysters, shellfish, smoked salmon, trout or angelfish. 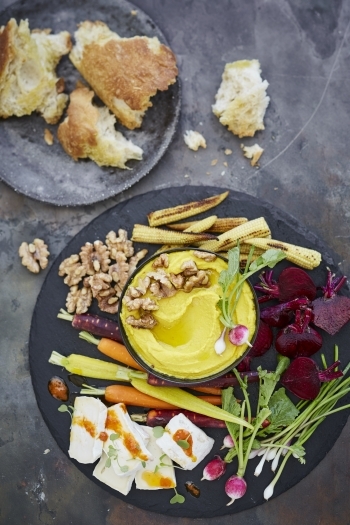 Tracy Foulkes of NoMU Foods has a great pre-dinner snack which is perfect with this wine, her Crudité Platter with Sweet Potato Hummus. Click here for her recipe.